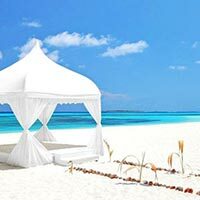 Your Beautiful Memories Of Your Honeymoon With Your Life Partner Will Start With Your Arrival At The International Airport Of Maldives Which Is Commonly Known As Male International Airport. 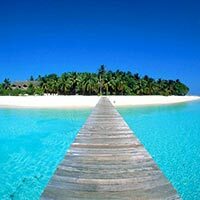 Maldives Is Considered To Be One Of The Most Romantic Destinations For Honeymoon. Our Executives Will Provide You A Warm And Affectionate Welcome And Will Take You To Your Hotel With The Help Of Speed Boat. 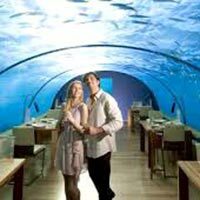 You Can View The Scenic Beauty And Beautiful Ambience Of Maldives Which Will Definitely Force You To Fall In Love With Your Soul Mate. All The Prior Arrangements Have Been Already Made In The Hotel For Your Happy Stay. You Just Have To Check In The Hotel And The Rest Of Your Day Is Your Leisure Time For Relaxation. Enjoy Your Dinner At The Hotel Only And The Overnight Stay Is Also Arranged In The Hotel. 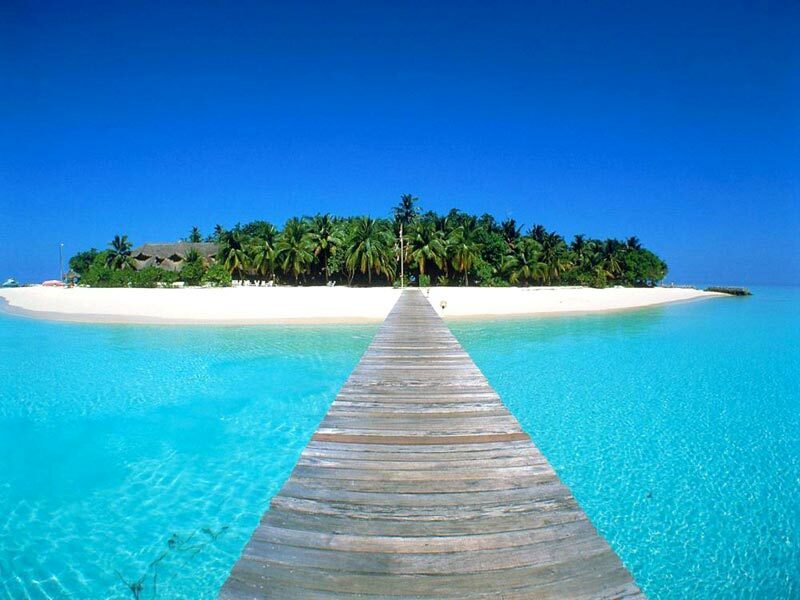 Your Actual Exploration Of Maldives Starts From The Second Day Of Your Honeymoon. Enjoy The Beautiful Morning With Delicious Breakfast At The Hotel. Afterwards You Will Be Moved On To Explore The Deepness And Density Of Eriyadu Island. 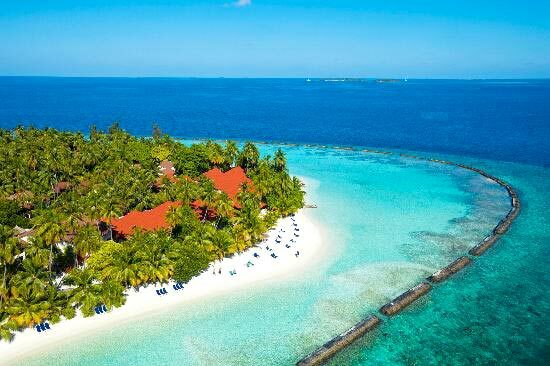 Some Other Fascinating Islands Of Maldives Are Alimatha Island, Biyadhoo Island, Sun Island, Kudahuvadhoo Island, Mirihi Island, And Nalaguraidhoo Beach Which Are Worth Watching. 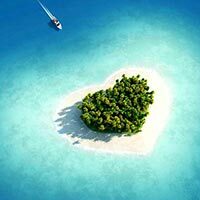 The Rest Of The Remaining Time Will Be Your Spare Time Which You Can Spend With Your Better Half In Peace And Can Go Any Of The Above Said Islands. The Lunch And The Dinner Will Be Arranged In The Hotel Only. You Will Have To Return To Hotel Only For The Overnight Stay. 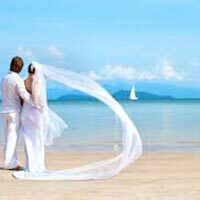 You Will Be Provided With Full Day Privacy On The Third Day Of Your Honeymoon. Begin Your Morning By Taking Wonderful Breakfast In The Hotel. Thereafter The Whole Day Is All Yours. You May Explore Various Interesting Places Of Maldives Like Enjoying Diving At Bluetribe Moofushi Or At Manta Point, Can Visit Hp Reef And Banana Reef To View Its Marine Life. 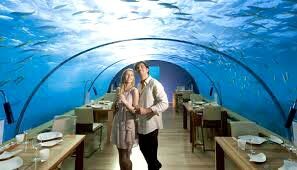 You Can Also Prefer To Visit The Most Popular National Museum Of Maldives Which Is Located In Male City Of Maldives. It’S On Your Wish Whether You Want To Stay In The Hotel Only Or You Want To Go Out For Some Outing Or Shopping On Your Own. The Lunch And The Dinner Facility Are Available In The Hotel Itself. Your Overnight Stay Will Also Be In Hotel Only. 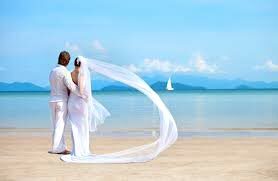 Keeping All The Memories Secure In Your Heart, Just Pack Your Luggage Again To Return Back To Your Sweet Home And Start The New Beginning Of Your Happily Married Life. Begin Your Morning Of The Last Day Of Your Honeymoon With The Breakfast In The Hotel And Then Check Out The Hotel Properly. You Will Be Moved To The Airport To Board Your Flight. 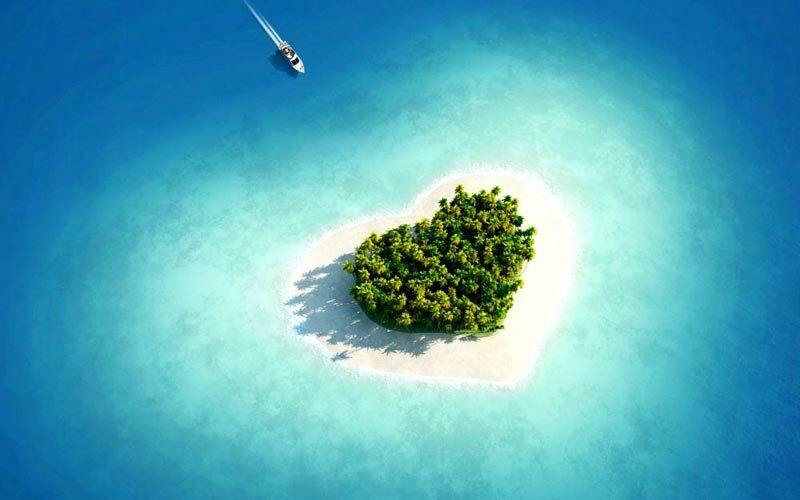 This Tour Of Maldives Will Fill Your Life With Romance And Saga. As per Guest required Date.